*Includes up to 5 quarts of conventional motor oil, filter, lube and maintenance check. Off regular price. Not Valid with any other same service offers or discounts. Premium oil filter surcharge may apply. With Valpak® coupon only. Must present coupon at time of order. Coupon void if altered. Expires 05/03/2019. *Includes up to 5 quarts of motor oil, filter, lube and maintenance check. Off regular price. Not Valid with any other same service offers or discounts. Premium oil filter surcharge may apply. With Valpak® coupon only. Must present coupon at time of order. Coupon void if altered. Expires 05/03/2019. *Includes Automatic Transmission Fluid Exchange, AC Service, Radiator Service, Power Steering Fluid Exchange or Serpentine Belt Replacement. See store for complete service description and details. Not to be combined with another offer on same product or service. Offer void where prohibited. Limited time offer. Good at participating locations. With Valpak® coupon only. Must present coupon at time of order. Coupon void if altered. Expires 05/03/2019. 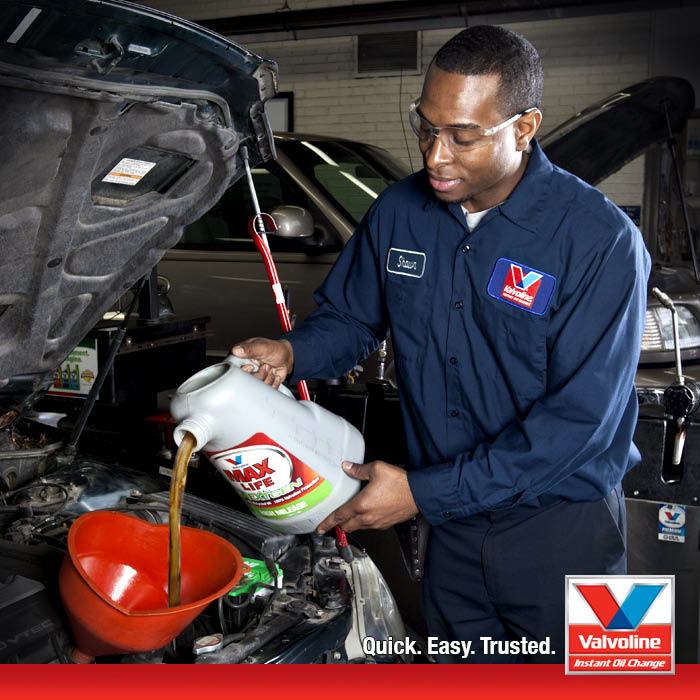 What makes Valvoline Instant Oil Change service centers different from all the rest? When you’re in a hurry, we’re always ready to take care of your car or truck on the spot. And, for most of our services, you can stay in your vehicle while our skilled technicians complete the work; we can have you back on the road in about 15 minutes or less when you come in for one of our full-service drive-thru oil changes. Now Hiring Great People! Check us out! 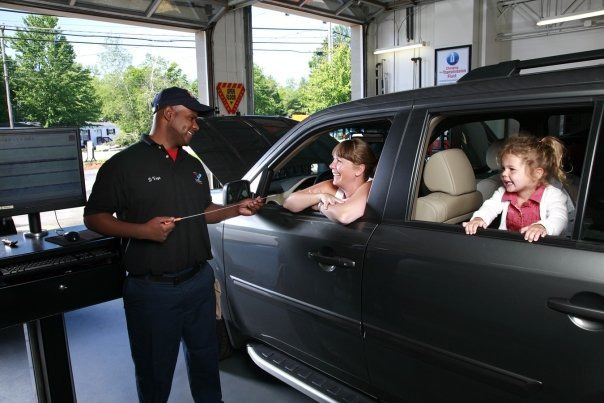 Over 25 years of fast, convenient maintenance services for busy people., What makes Valvoline Instant Oil Change service centers different from all the rest? When you're in a hurry, we're always ready to take care of your car or truck on the spot. And, for most of our services, you can stay in your vehicle while our skilled technicians complete the work; we can have you back on the road in about 15 minutes or less when you come in for one of our full-service drive-thru oil changes.